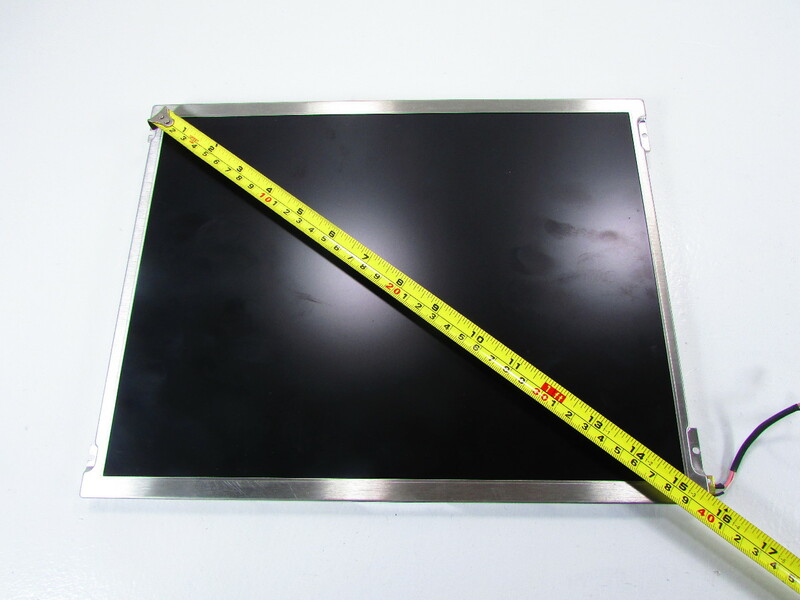 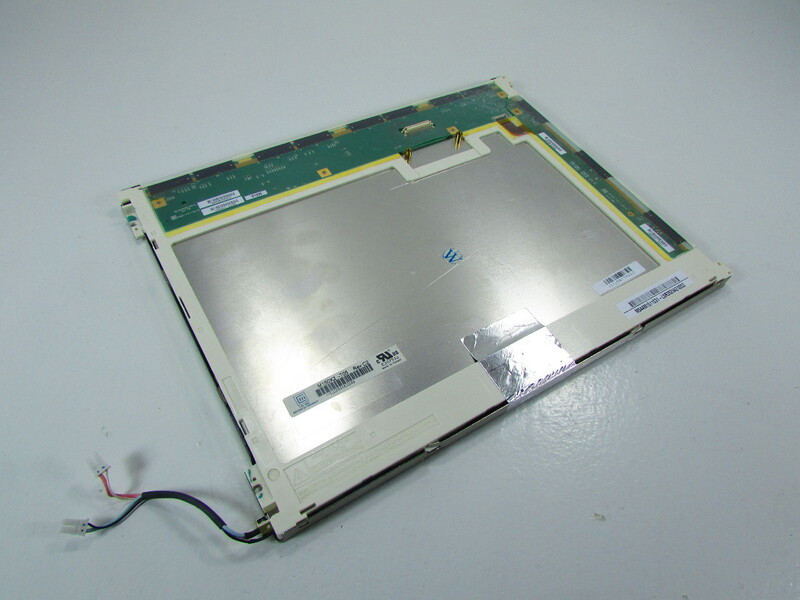 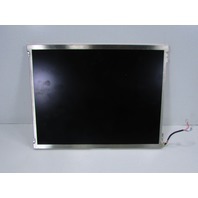 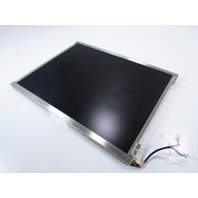 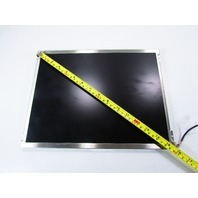 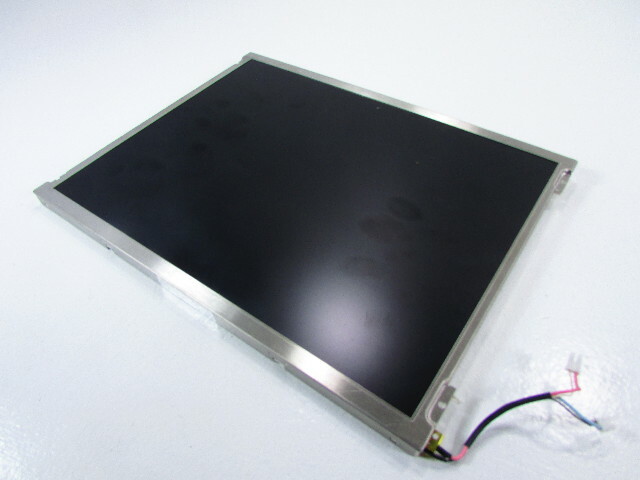 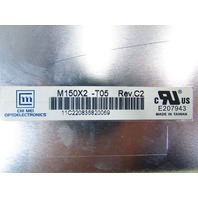 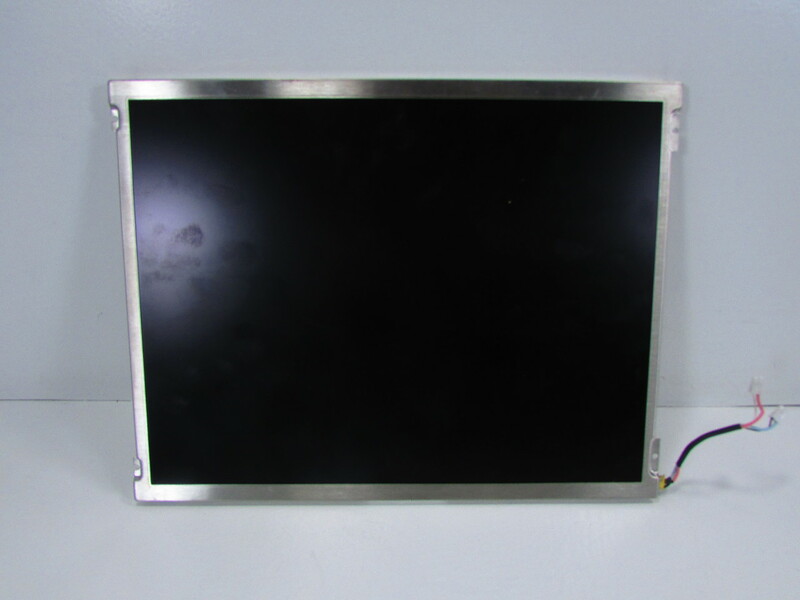 CHI MEI M150X2-T0 15" LCD DISPLAY SCREEN | Premier Equipment Solutions, Inc. 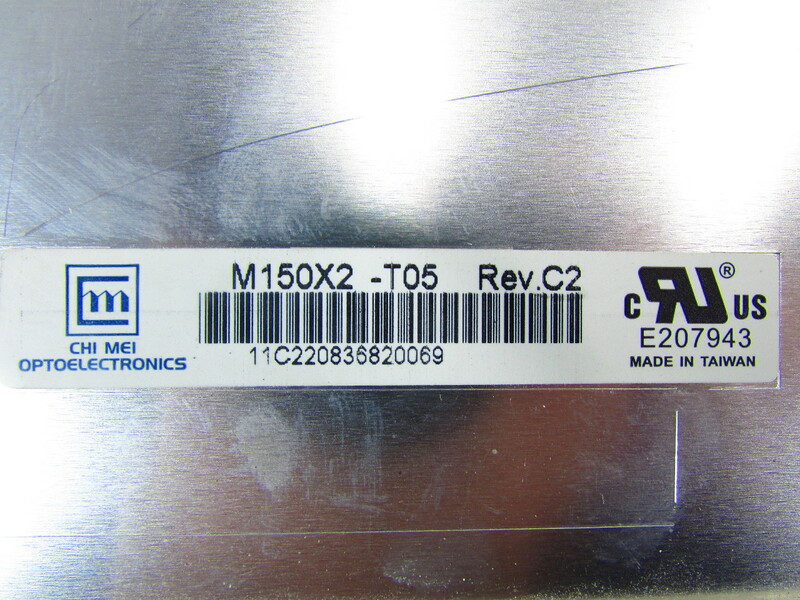 This used item has not been tested by the seller. 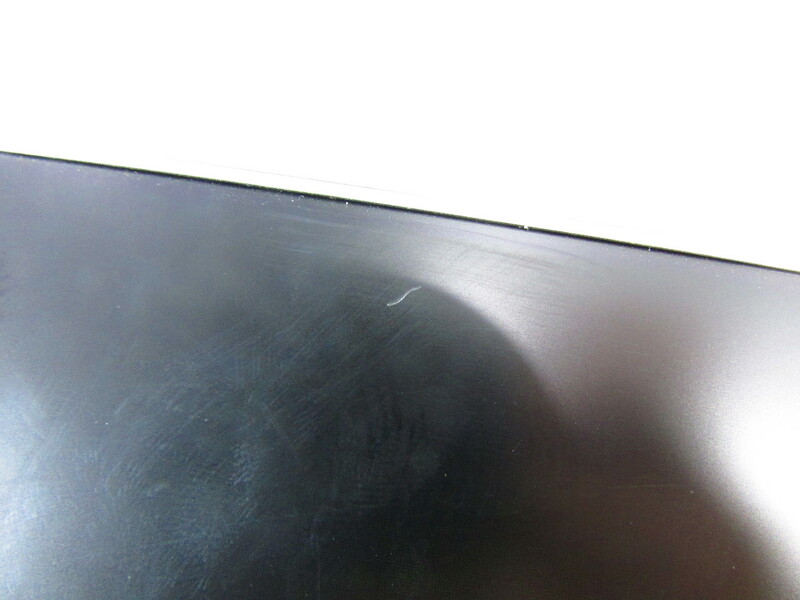 The screen is scratched. 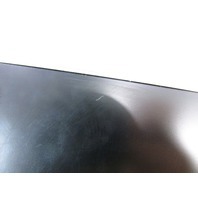 Therefore it is being offered and sold as is.